It's mid of December, and a new year will coming real soon. How many items on your 2014 resolution list have you crossed out? Or you have started to make a new list for 2015? If you are looking into getting new furniture, I have some good news to share with you! 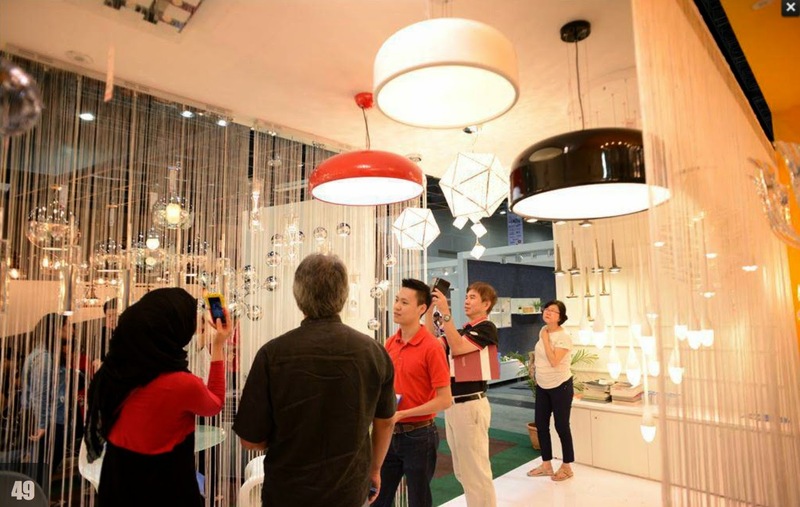 Malaysian Furniture & Furnishings Fair (MF3) 2014 will be held at Ideal Convention Centre Shah Alam, Section 15 from 19 - 21 December. 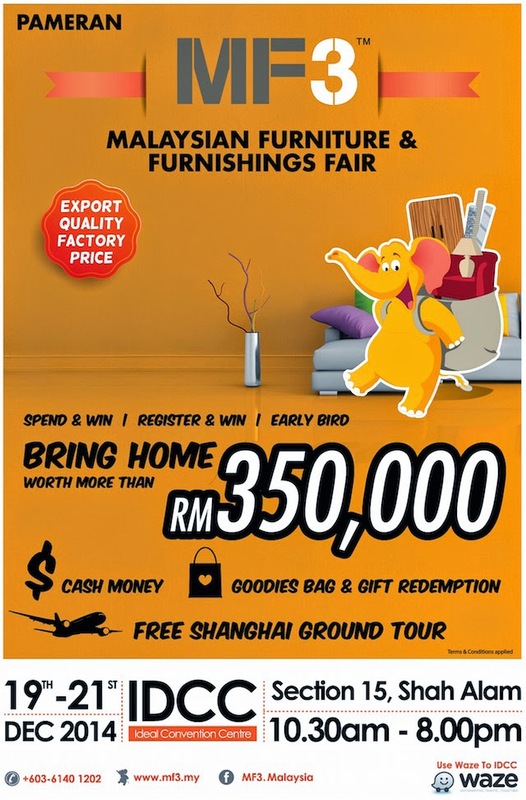 The fair is organized by the Kuala Lumpur & Selangor Furniture Entrepreneur Association (KLSFEA) to celebrate the best of the furniture industry with the biggest home furniture fair in Malaysia. The MF3 provides a wellspring of information and tips on transforming your home styles and improving your home furniture and furnishing needs. The MF3 marked its 7th year of charm it brings about satisfying the growing needs of home buyers towards passion for better lifestyle, and branded furniture of export quality at best deal. 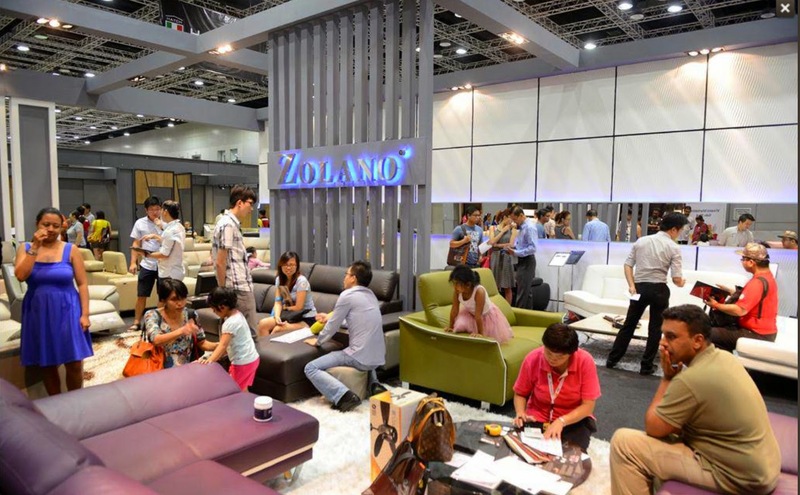 It has received a huge turnout last year with homeowners vying for the good bargains in furniture and home furnishing products. Not too sure if you want to embrace the crowd? I shall change you mind then! A perfect way to see what's new in the market - an extremely time-efficient way to keep up to date with the latest innovations. You can compile a wide range of competitive information on products and suppliers in a concentrated period of time. Wow! That's definitely a long list of vendors! To encourage the public to drop by the fair, MF3 will be having some "rewards" for you too! Be the 1st 111 visitor of the day to grab RM33 cash voucher + Goodies bag! 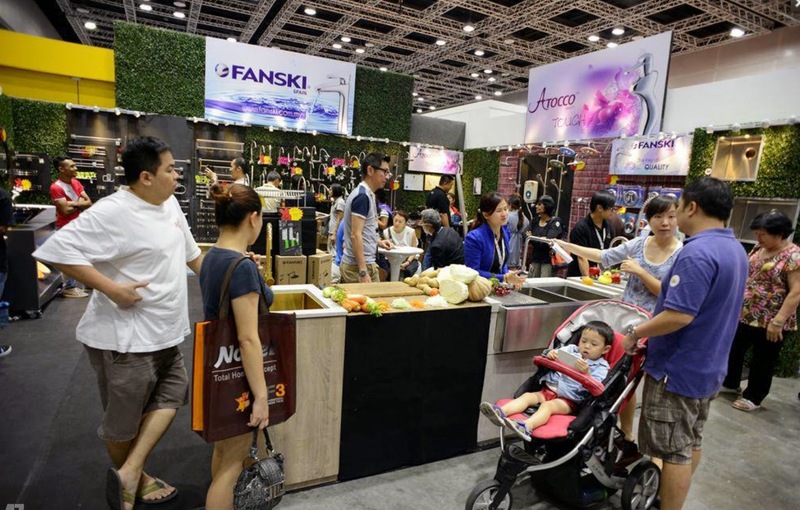 Spend your voucher at any MF3 exhibitor during 19 - 21 December 2014. Register & redeem at registration counter, Hall 1 Foyer from 10:30am onwards. Register yourself at the registration counter and stand a chance to win attractive gifts worth more than RM50,000! Daily draw is at 3pm on every show day. RM 50,000 worth of cash & gift to be won! 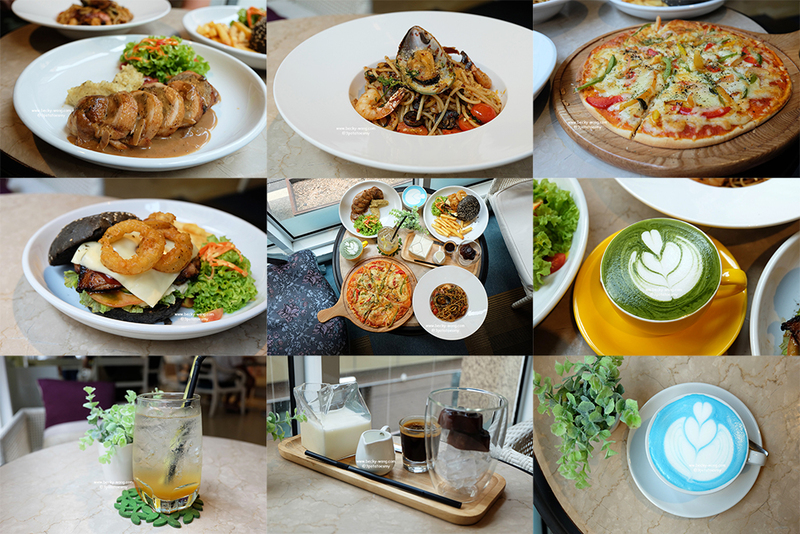 Spend a minimum of RM 1,000 in a single receipt and you are automatically eligible for one entry. Present the ORIGINAL receipt, ORIGINAL credit/debit card transaction slip to obtain the Spend & Win Form at "Spend & Win Info Counter, Foyer Area". The draw will be conducted at 7:30pm on 21 December 2014 at Spend & Redeem Counter Area, Hall 1; and the winners will be announced on the spot. Spend a minimum of RM500 in a single receipt and you can redeem an awesome gift at the Spend & Redeem Counter. 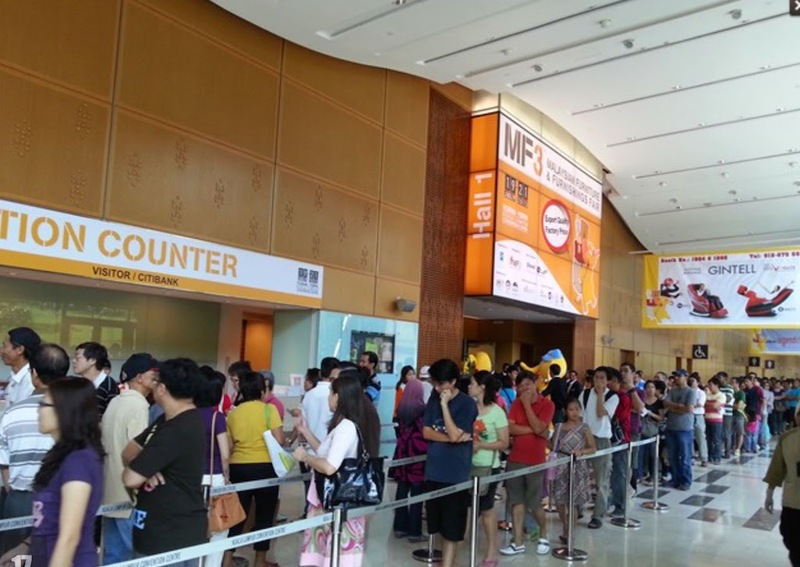 The Spend & Redeem Counters (Hall 1 & 9) are open from 10:30am - 8pm. The gifts are only available while stock last, so hurry up! With so many gifs and prizes to be won, there's no way that you could possibly miss out this chance and not visit the exhibition! So, what are you waiting for? 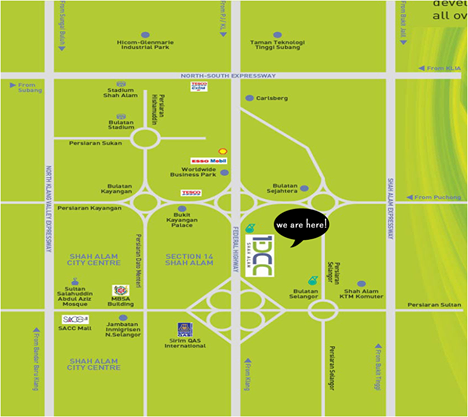 Block off the dates and drop by the MF3 during 19 - 21 December 2014 at Ideal Convention Centre Shah Alam, Section 15.